I used a denim-look patterned paper as the backdrop, and layered on many things: golden stars, an anchor stamp, trimmed out, a bronze button, a stamped compass, and a really cool little "rope" that came with a clothing tag on it. I like the eclectic, collage feel to it, but I'm not so sure he did. His reaction was, "Wow, there are a lot of things on here." LOL....men! They just don't get it! 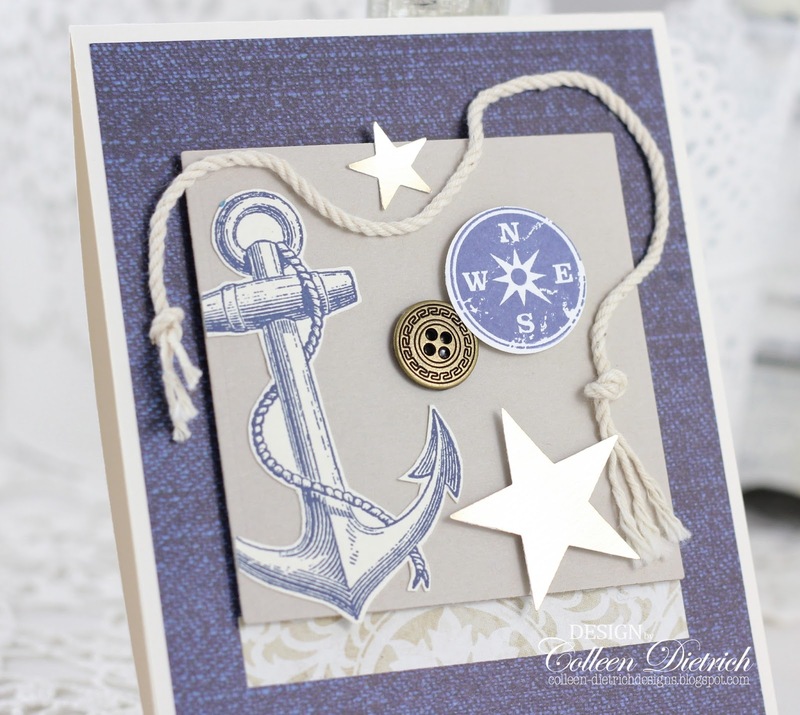 LOVE all the things on there, very cool nautical theme; I especially like the denim paper! 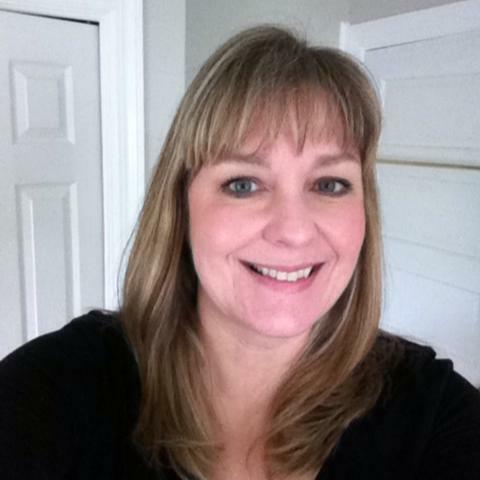 My hubby would have said the same thing...goofballs!! 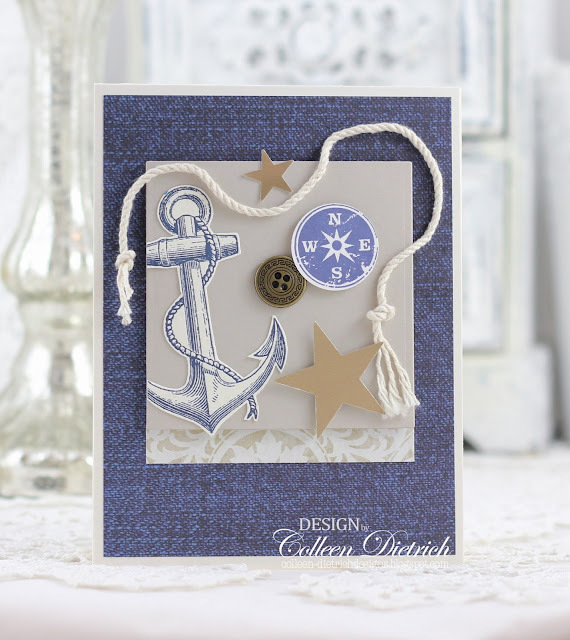 This is fabulous Colleen, love the denim and nautical elements. The rope is especially fun!! Ha! Guys. I don't think there are too many things on there at all. It's a nice collection and not at all busy. Love the rope and the denim paper with the clean, sandy panel.